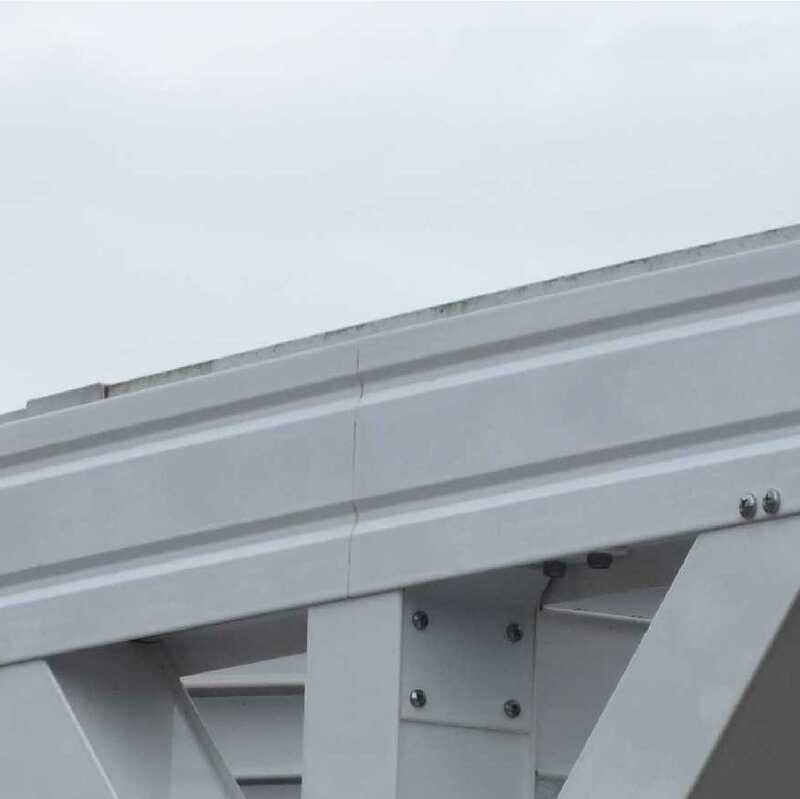 Canopy Dimensions: 3,106mm (wide) x 2,024mm(projection). 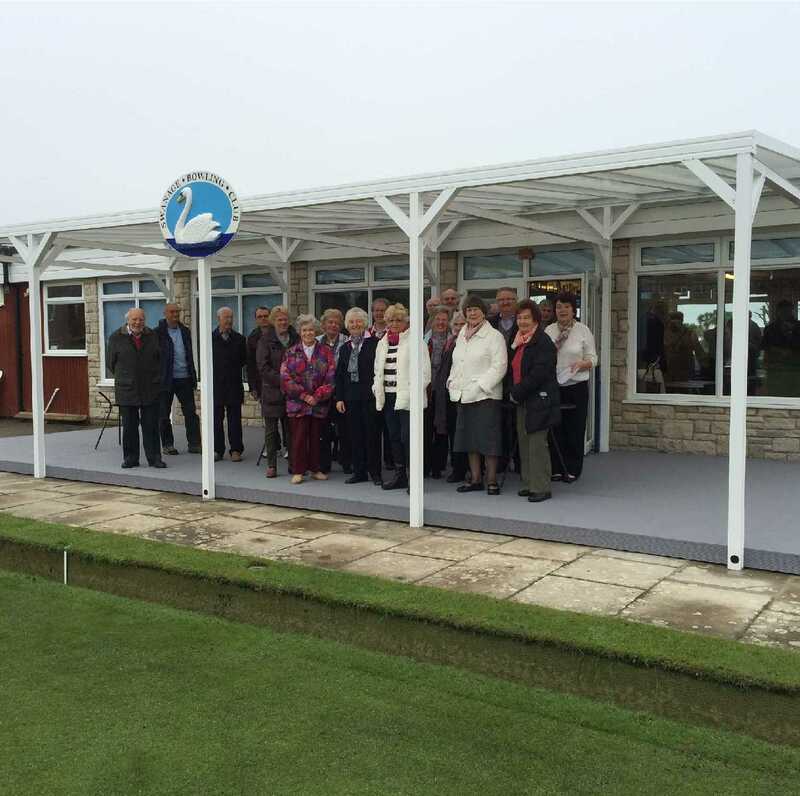 Foundations for supporting posts require 750mm square hole x 850mm deep hole back-filled with concrete. 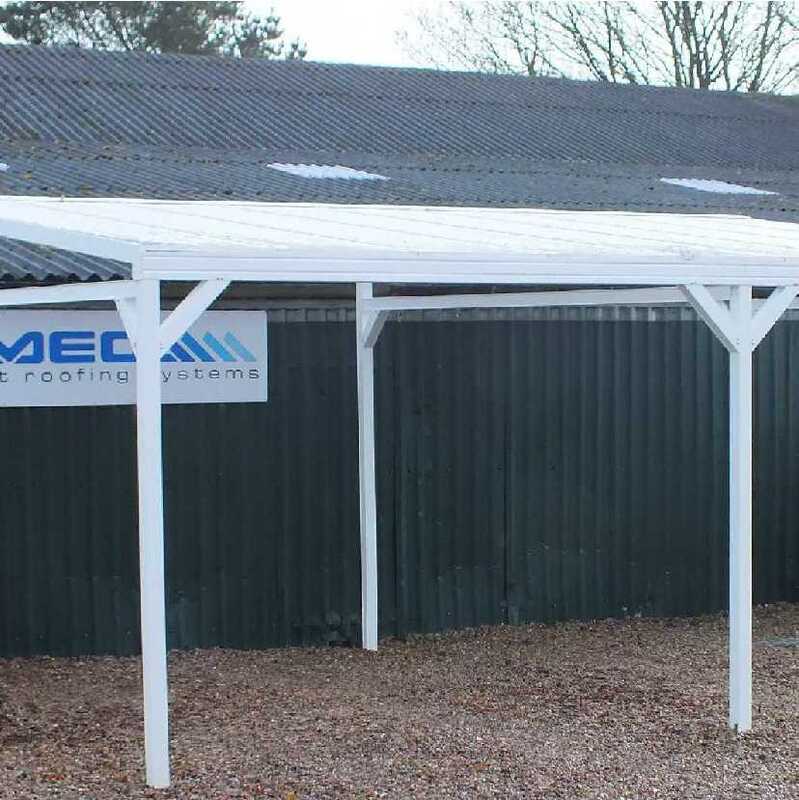 I would recommend your affordable products (Omega Smart Canopy - Free Standing with 'Lean-To' Style Roof | 2.0m Projection | Omega Smart Free-Standing, MonoPitch Roof Canopy with 16mm Polycarbonate Glazing - 3.1m (W) x 2.0m (P), (4) Supporting Posts) to anyone else considering this product, as it has been superb. 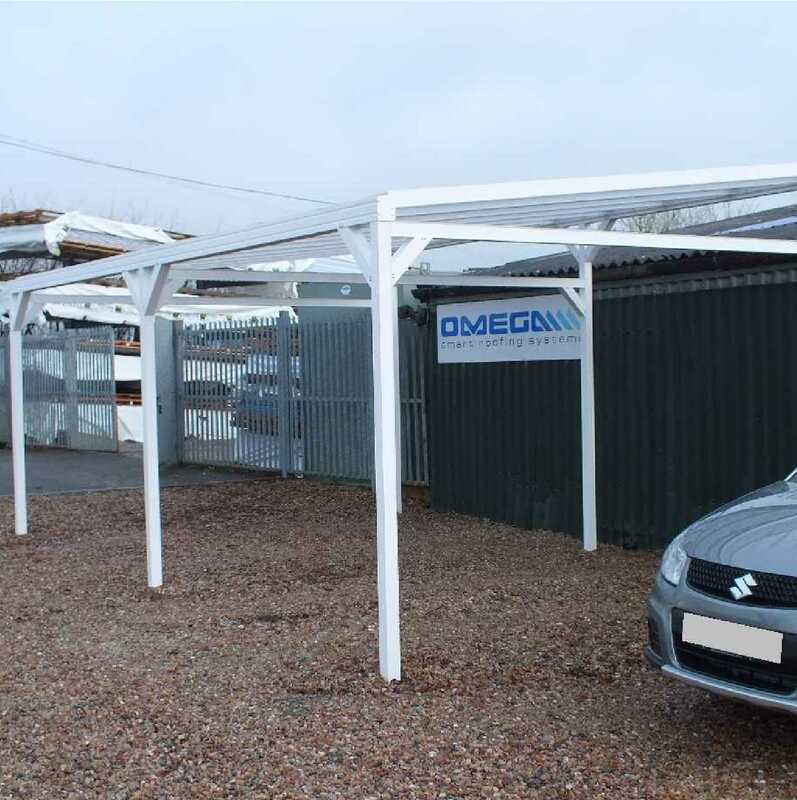 Omega Build Shop | Omega Smart Canopy - Free Standing with 'Lean-To' Style Roof | 2.0m Projection | Omega Smart Free-Standing, MonoPitch Roof Canopy with 16mm Polycarbonate Glazing - 3.1m (W) x 2.0m (P), (4) Supporting Posts. 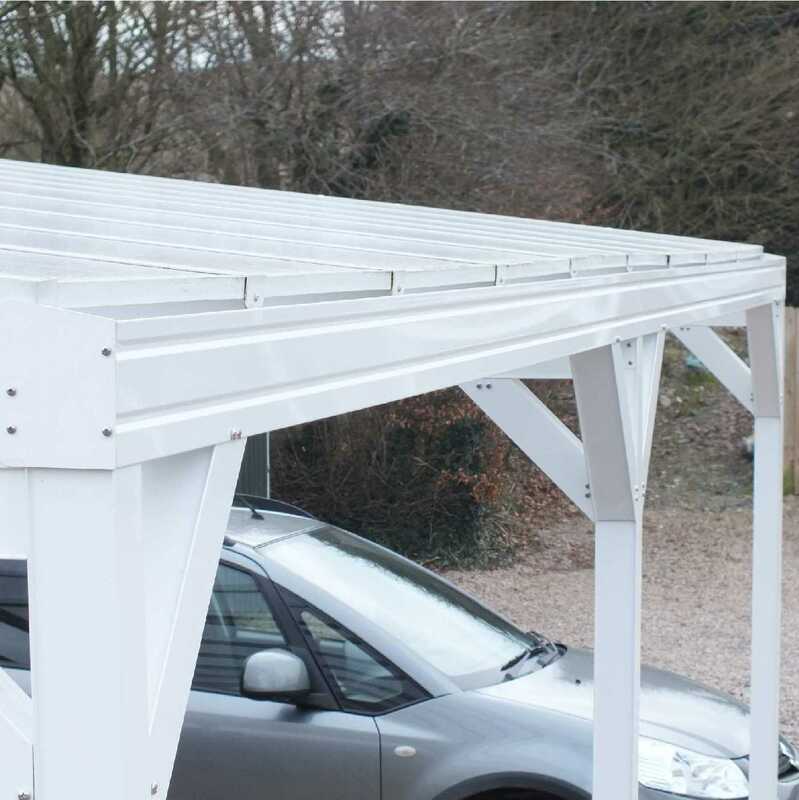 You are viewing Omega Smart Canopy - Free Standing with 'Lean-To' Style Roof | 2.0m Projection | Omega Smart Free-Standing, MonoPitch Roof Canopy with 16mm Polycarbonate Glazing - 3.1m (W) x 2.0m (P), (4) Supporting Posts, buy online today!